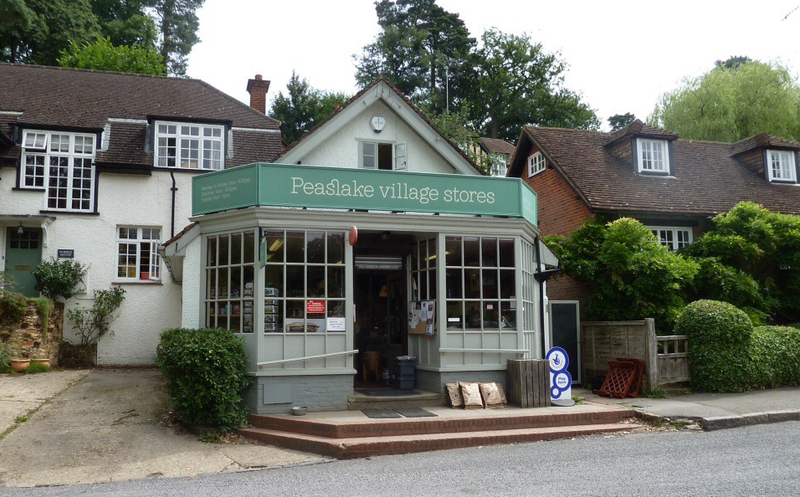 Peaslake Village Store is perfectly located in the Surrey Hills for a much needed coffee stop. Popular with mountain bikers at the weekend. Great value hot drinks and cakes. 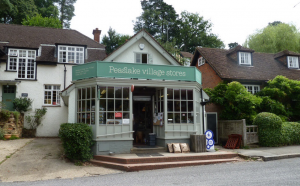 Freshly cooked pies and pastries. The sausage and pickle slice is a big hit with some DV members!